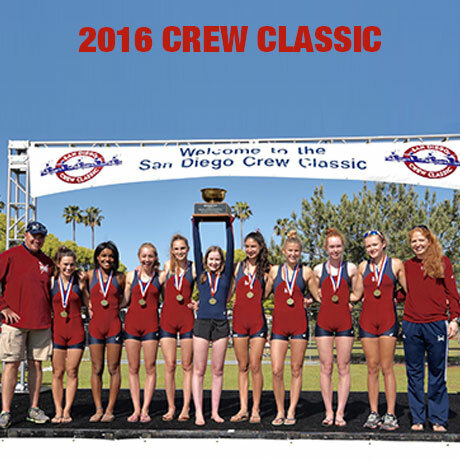 The Marina Aquatic Center Junior Rowing team is a competitive club program for high school students in the Los Angeles area. Rowing out of the UCLA Marina Aquatic Center in Marina del Rey, the club has between 100-200 annual participants from upwards of 20 public and private high schools, primarily on the west side of L.A.
Practices are held Monday-Friday from 4:15 to 6:45 p.m. beginning in September and culminating with the Southwest Regional Championship Regatta in Sacramento in mid May. The club is co-ed in the sense that we've got boys and girls on the team, but they train and compete separately. The main competitive season is in the spring, when the team travels to such places as San Francisco, San Diego, Long Beach and Sacramento to compete against the 30+ clubs and schools that comprise the highly competitive Southwest Region. 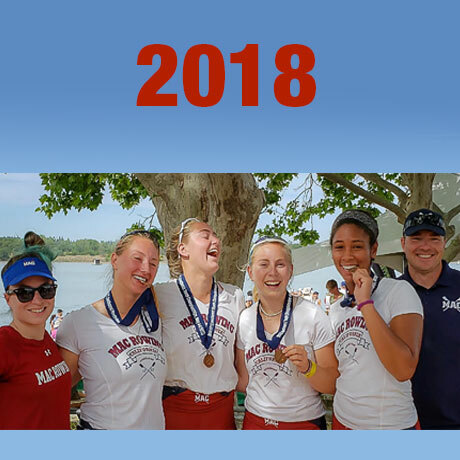 MAC is committed to promoting the physical conditioning, personal commitment, self-discipline, teamwork and sportsmanship that are the characteristics not just of good athletes, but of exceptional people. We are always looking for new athletes, so come take advantage of our two week free trial! No rowing experience is necessary! Get fit and make a load of new friends that are as dedicated as you? Call us or email the coach..
Too many things going on this year already? 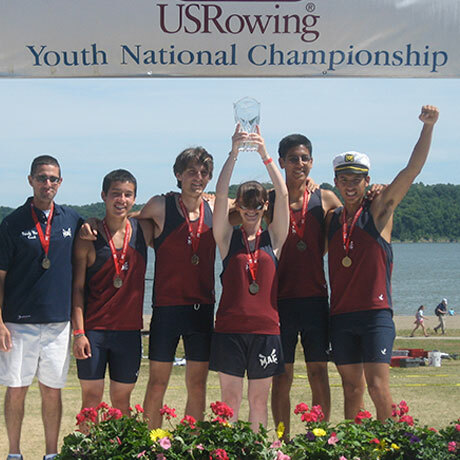 Check out our summer rowing camps! 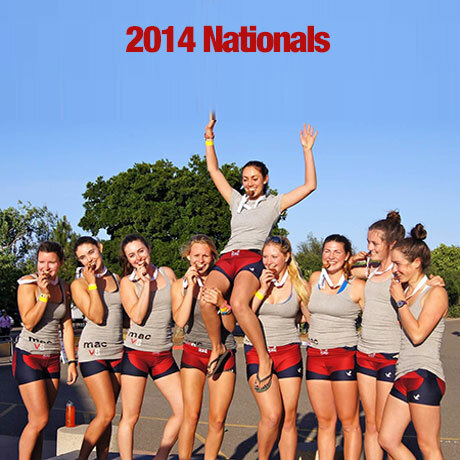 Our 4 day learn-to-row camps are the best in Southern California and are a great introduction to the sport. 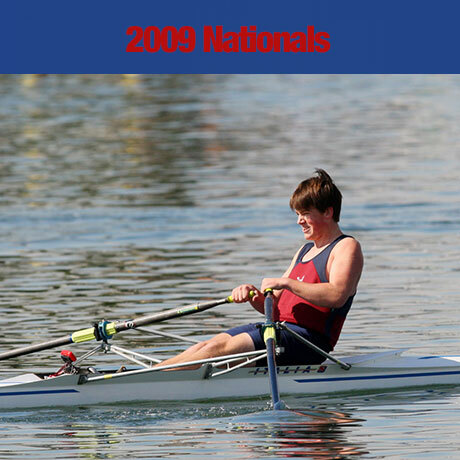 If you're not from the L.A. area, we can point you to one of the rowing clubs near you..
No experience is required to get started. 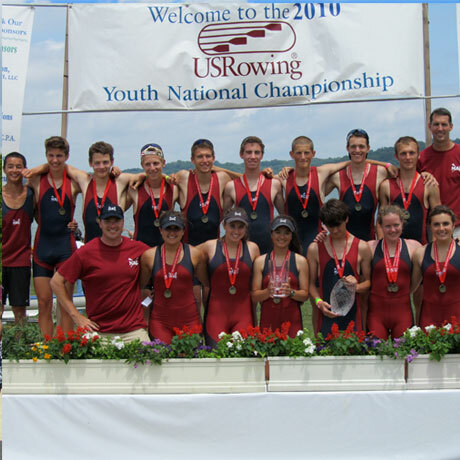 One of the unique advantages to rowing is that first year rowers compete in a separate division (called "novice") that allows them time to develop and doesn't require a jump into a situation where they're being asked to compete against more experienced athletes. 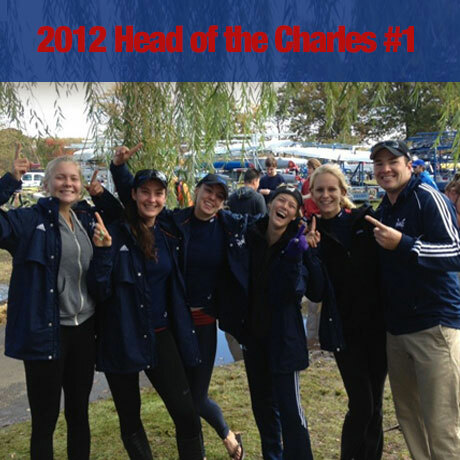 While in some rare instances, particularly talented novices are brought up to the varsity team during their first year, our focus at MAC is to spend the first year acquainting novice rowers with the sport and giving them a safe and enjoyable introduction to racing. Cost for the year is $3,500. This sum covers pretty much everything we do, from uniforms, to travel and hotel costs, to coaching, to race entry fees and some food on trips. The only "hidden costs" that we anticipate are spending money for meals on our "away" trips. We have several payment options available, including quarterly and monthly schedules. We offer two two-week tryout periods, the first in early September, the second right after the first of the year in January. These two weeks are absolutely free and give us a chance to evaluate prospective athletes as well as give the athletes a chance to get a feel for the team and the sport and determine whether it's something they wish to pursue further. Athletes not selected in September are welcome to try out again in January. Open to boys and girls ages 13-18, these introductory camps are perfect for anyone looking to try out the sport, either just for fun or as a precursor to trying out for the school year club team. Over the course of the four day camp, novice rowers will learn basic stroke mechanics, boat handling and terminology and will take their first strokes in one of our sleek, 8-oared racing shells. Absolutely no experience necessary! Instructed by members of the club team coaching staff, this is a great way to have fun in the sun over the summer and learn about this amazing sport! 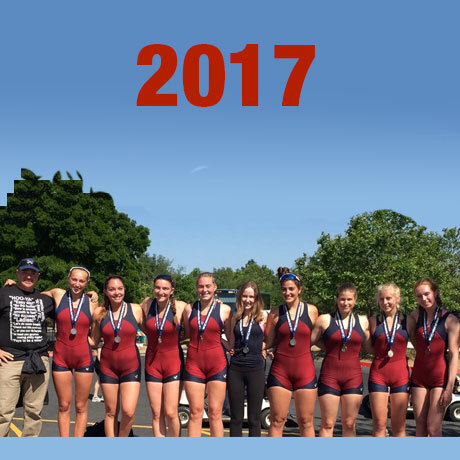 For those athletes who enjoy their experience with MAC Rowing, there are now more opportunities to row competitively in college than ever before. 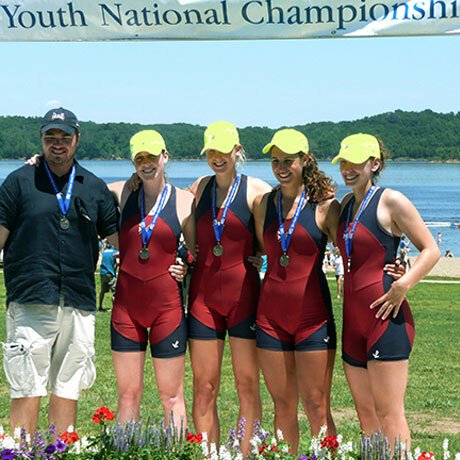 Rowing in college offers a whole new set of challenges and rewards for young athletes and, for many, becomes the most memorable part of their college experience. Practices are often held very early in the morning, with afternoon weights and erg sessions added in for good measure, but the payoff in terms of friendships made, confidence built and personal goals set and achieved is, to quote the Mastercard commercial, "priceless", and makes the icy mornings, missed parties and sore muscles all worth it. The MAC coaching staff is actively involved in this process and is committed to helping athletes and their parents find a good college fit. 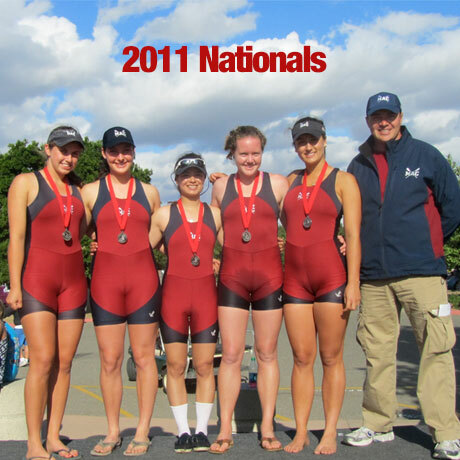 The MAC women had a terrific showing at Youth Nationals on Lake Natoma in June, finishing 4th in the Varsity 4+ and 7th in the Lightweight 4+. 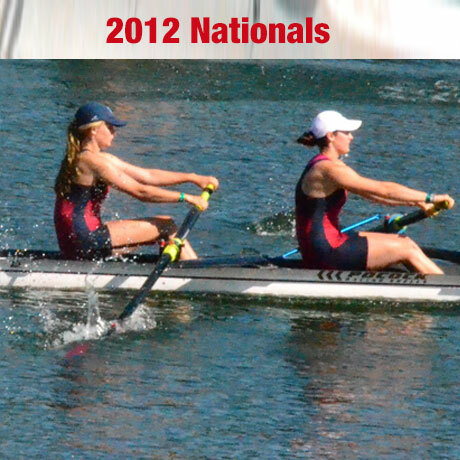 Both boats exceeded expectations and turned in outstanding performances all weekend. The MAC kids are now training over the summer and gearing up for another exciting season in 2018-19 Go MAC! or find out more about our program! 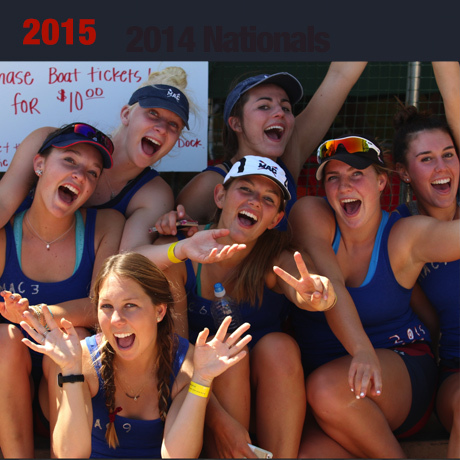 Call Coach Zohar Abramovitz today at 310.279.6525 or use the form below, and we'll get you out on the water!